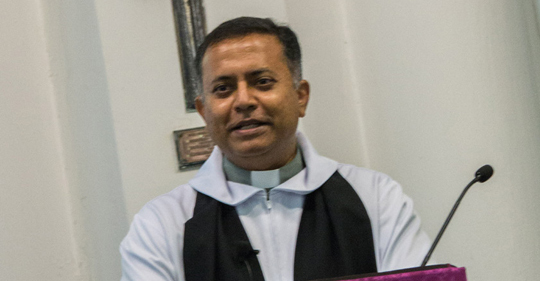 Revd Joshua Raj recently began serving in our various areas of ministry, notably pioneering our Tamil Service which commences April 7th 2019. In this interview, we catch up with him during the workweek to find out more about his roles at the Cathedral. 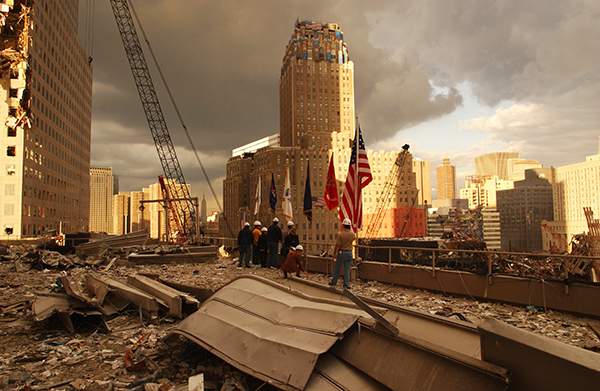 Judith Dawn Francis-Wertenbroch, a survivor of the tragedy at the World Trade Center Building in New York on September 11th 2011 recounts the events that unfolded that day and how it changed her life and deepened her connection with God.